The 7x65R is one of the most popular calibers in Central-European hunting for double rifles and combination guns. 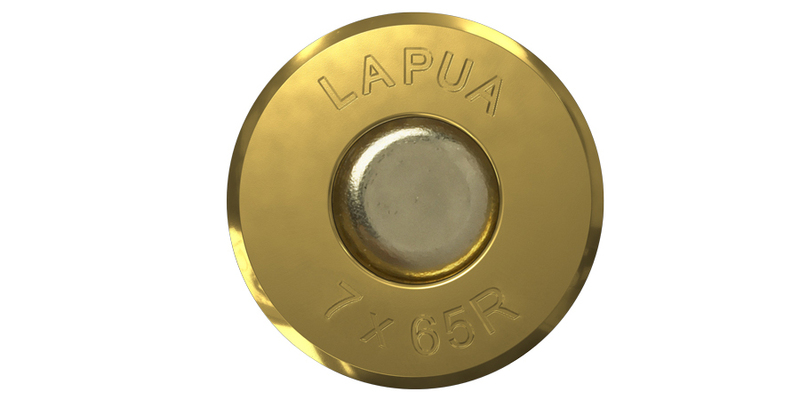 Lapua now offers the new 7x65R case as a reloading component for all enthusiastic hunters and home loaders. 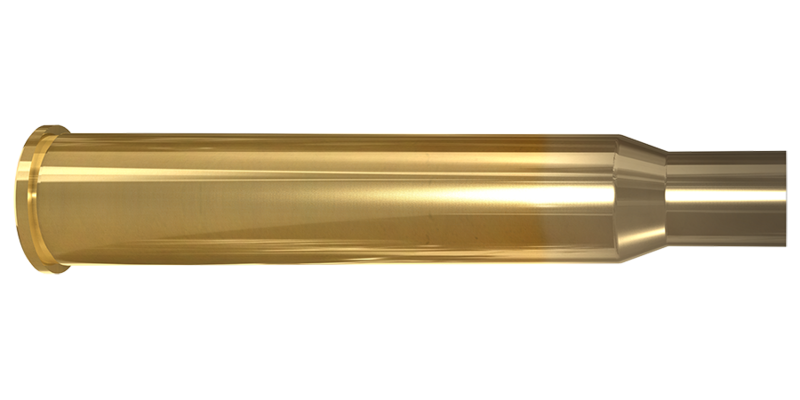 The 7×65 case is optimized for tens of reloading cycles with reliable removal from the chamber.